Lotto Agent vs. Lottoz | Close Call or No Contest? 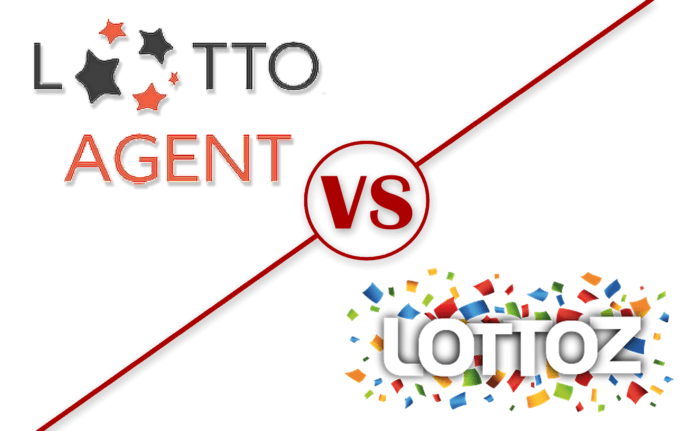 Lotto Agent vs Lottoz: Which Lottery Site Wins? Does size matter? Can today’s equivalent of David in the online lottery world do well against Goliath, its bigger and seasoned rival? Created in 2017, Lottoz entered a crowded field with industry titan, Lotto Agent at the forefront. Read on to see how they measure up against each other – scorecards ready in hand! Lotto Agent emerged on the online lottery scene in 2012, after a 2-year intensive research and development period. Owned by Agento Ltd. and headquartered in Belize, they have lottery agents ready to buy tickets for its players in the USA, Italy, Spain, Germany, the United Kingdom, Brazil, and Australia. The start-up and upstart, Lottoz debuted in 2017 with a public relations blitz that yielded press without much substance. Should they have hit the pause button while they perfected their website? Owned and operated by Morpheus Games, Lottoz has 3 websites, offering services to the UK, Ireland and to other countries. Let’s see how they stack up to each other! Read on! Folks, this is a close race. Barely topping the chart is Lotto Agent with 19 games with Lottoz trailing with 17. Check out the 2 tables to see where they meet and where they part ways. Obviously, both Lotto Agent and Lottoz have tapped into the same 11 powerhouses of online lotteries. However, their other choices are worth looking into. Lottoz added an additional 6 lotteries – 3 European and 3 from the United Kingdom. I suspect the additions of the National Lottery and Thunderball comes from the fact that these 2 are not offered on their Lotto.co.uk website. Lotto Agent added an additional 8 games – 2 Australian, 1 Italian, 1 Canadian and 4 from the US. The 4 American additions are worth noting since these are among the most popular and oldest, some dating back to the 1960’s and 1970’s. It’s a numbers game so Lotto Agent wins by a nose! Money makes the world go ‘round but in the Lottoz world, they only accept Euros. All transactions at Lotto Agent are in US dollars, the most traded global currency, and money for ticket purchases is debited in the user’s local currency at the exchange rate of the payment system Visa/MasterCard. So, get your calculators out to figure what’s what! By the way, Lottoz very recently changed their minimum from 1 line to 2. 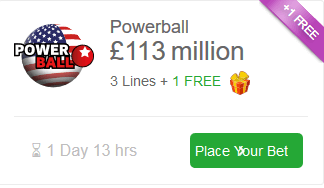 Maybe it’s to entice their users to buy more to get a free line – buy 3 lines in MEGA Millions, get one free. Lotto Agent scores points by offering single line purchases which should fit the frugal player’s budget. A little extra can go a long way in online lottery, especially when offered cash back or free tickets. Lotto Agent grabs the attention when multiple line draws can save you between 3-10% and in their subscription offerings, each 10th ticket is free. The Invite A Friend program with Lotto Agent is pretty straight-forward. If your friend signs up and purchases a ticket, you get $5 to spend! Lottoz offers a free line bonus, provided you purchase the minimum ticket buy-in for that particular game. At present, 7 out of their 17 games give you this bonus – US Powerball, Mega Millions, EuroJackpot, SuperEnalotto, EuroMillions, France Loto and Lotto PL. Extra bonuses can be found in the Combo section of Lottoz. The latest offering is the cool Ultimate Combo package in which you can buy 22 lines in 17 international lotteries at a discounted price of €54.90 down from €61.60. They offer 9 combination packages which is perfect for those of you who just can’t make up your mind – let Lottoz do the work! There’s no “one size fits all” when comparing online lottery websites. Designing a website that’s simple to use and appealing to the eye is Website Design 101 but do all succeed? Buying a lottery ticket online has to be easy or the user moves on. Let’s compare Lotto Agent and Lottoz. Visitors to the Lotto Agent’s home page are greeted with eye candy – photos of attractive men and women supposedly basking in the aftermath of a lottery win. Scrolling further down is a rotating carousel of the current lotteries, listing the lottery name, jackpot amount and countdown to the actual draw. To make it more engaging and not static, Lotto Agent positioned 4 simple animations on the right side. 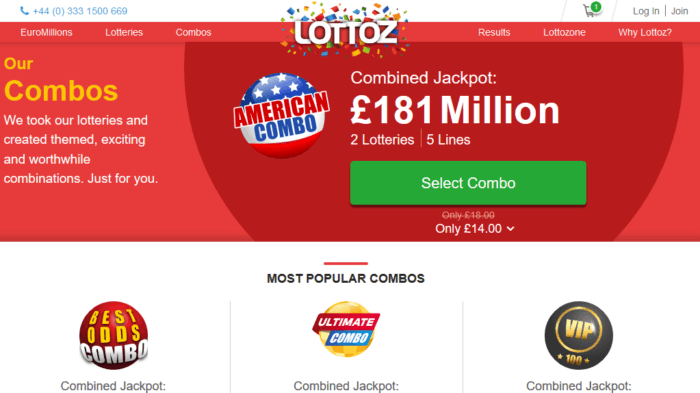 Lottoz’s home page shows us that they prefer the saying “more is better” versus “less is more.” Competing over-the-top graphics, too many colours, and too much content squished into a small space is not the best welcome to a website. The good news is that it gets better as you scroll down. Language options on Lotto Agent are English, Spanish, Portuguese and Russian, while Lottoz is mono-lingual with English only. Deposit options on Lotto Agent are displayed in a small, light blue-grey font which are barely visible until they switch to color when hovering the cursor over the logos. Why not just use the companies actual color logo instead? And the bottom of the home page displays only 11 of the 22 ways to deposit funds. Why not display all 22 logos? Lottoz provides only 3 banking methods – Visa, MasterCard and Maestro. These are slim pickings but at least the logos are in color and clearly visible at the bottom of their home page. 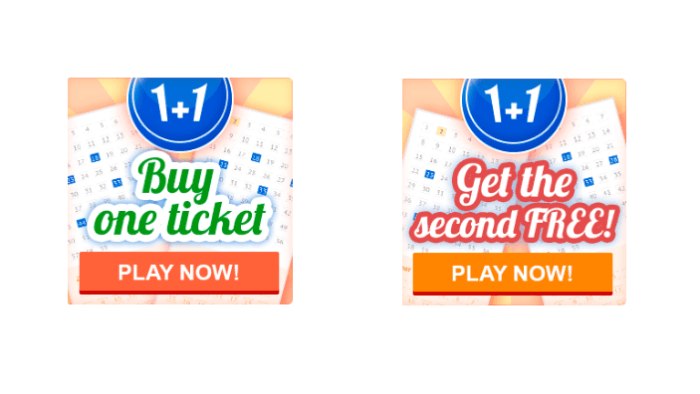 Purchasing tickets on both Lotto Agent and Lottoz are straightforward and easy, with each of them including a mini-factoid of the specific lottery. But when choosing your numbers at Lotto Agent, you are again confronted with the same light blue/grey color which blends into the white background. Most people today have mobile phones and can barely remember the early days when all you could do was receive and make calls. Advances in technology lead to the development of mobile apps and it’s estimated that global revenue will grow to over $188 billion by the year 2020. Mobility in the online lottery world happily exists and players can rejoice and relax now that they have the option of buying tickets on their mobile devices. At the time of this writing, Lottoz offers no mobile apps while Lotto Agent provides only the Android download. Not sure why they don’t add any Apple products. Lotto Agent does a brilliant job in providing many deposit and withdrawal options for their players. 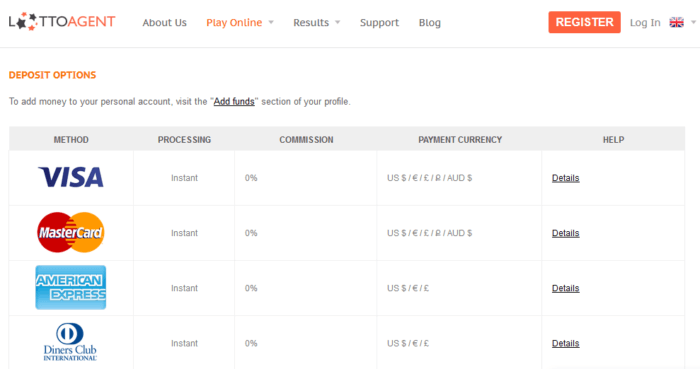 With over 20 ways to deposit funds, users should have no trouble buying tickets – financial stalwarts like Visa and MasterCard are offered as well as ePay.bg, CartaSi, Nordea, JCB, to name a few. Sampling of Lotto Agent’s 22 deposit options. In addition, when clicking on the Details buttons in Lotto Agent’s How to Receive Your Winnings section, this handy info sheet pops up to guide you through the process for each of the 22 deposit and 5 withdrawal options! 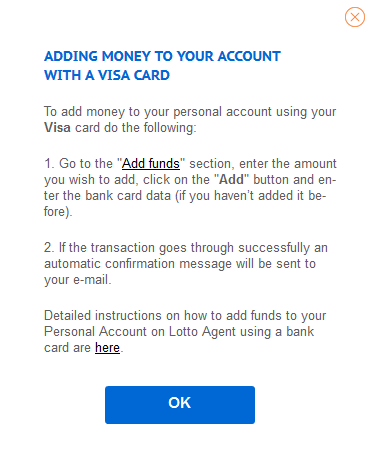 Visa and Mastercard debit/credit and Maestro debit cards are the 3 methods listed on Lottoz’s website. Champagne wishes and caviar dreams – you won the jackpot! Now what? 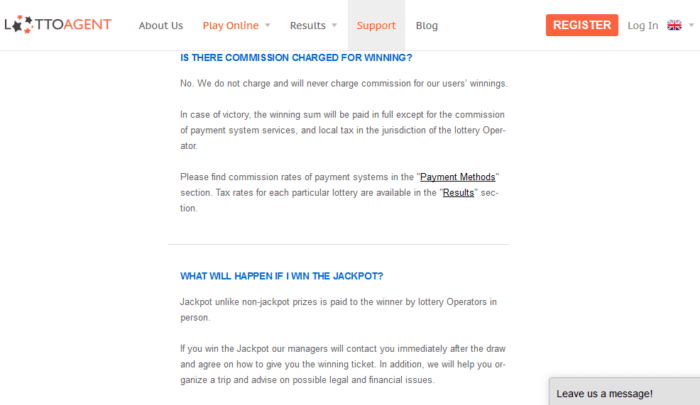 In Lotto Agent’s extensive FAQ section, under Results and Winnings, there are 11 sub-sections which address how to claim a prize, whether it be a secondary win or the actual jackpot. And as an extra measure of caution, a scanned copy of your winning ticket is sitting in your personal account. With Lottoz, notification of a win is less transparent. It appears the only way to determine if you won is by checking your account. However, in the Results of Draws and Winnings section in Terms and Conditions, more information is provided but buried in wordy legalese. Both Lotto Agent and Lottoz provide measures to keep their users’ personal and financial information secure. Besides Comodo SSL, McAfee and Norton Safe Web, Lotto Agent also is PCI DSS approved and is licensed and in compliance with the Government of Curacao. 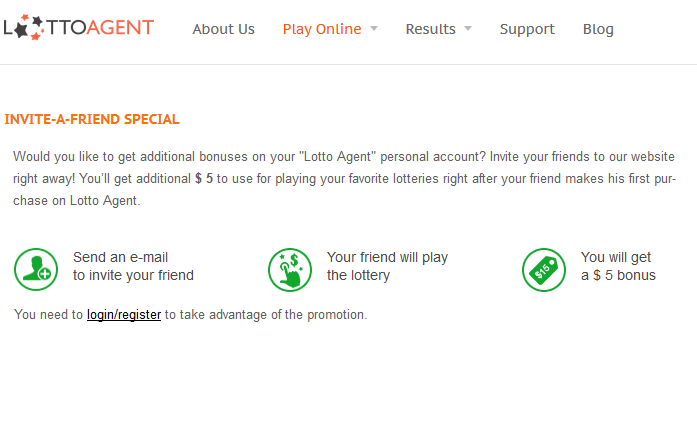 Lottoz protects their users’ information with Norton Secured – powered by Verisign as evidenced by the logo at the bottom of the home page. But additional information found in their Privacy section indicates there might be security issues in countries outside the European Union. This section boils down to two issues: I have a question, or I have a problem. A good online lottery website can provide solutions via an FAQ section, email inquiry, or a live chat session. Buying lottery tickets is time-sensitive and users might need to click that purchase button for the billion-dollar Powerball ticket with more urgency than somebody on Amazon buying the new trainer release from Vans or Superga. Lotto Agent has an extensive FAQ drop-down section, 10 How-to Guides, a Call Center, email, online chat, Messenger app, Facebook, Twitter and Google+. 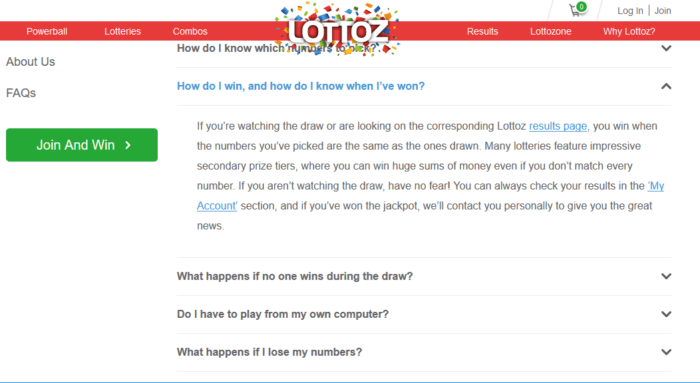 Lottoz offers 3 ways for users to get in touch with them – email, Twitter and Facebook but at present no phone number. The pickings are slim on their FAQ section as well. Like Pip in Charles Dicken’s Great Expectations, Lottoz is on a journey of self-improvement and we expect to see some speed bumps and growing pains along the way. Lotto Agent has more experience under their belt and has had plenty of opportunities to tweak their website to give their users an optimum experience – more banking options, better customer service, cool bonuses and perks, to name a few. Lotto Agent is the winner but let’s revisit this battle in the future to see if Lottoz can rise to the challenge!